How do you mount it? 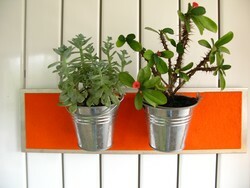 Option 2: on a metallic surface (a steel I-beam, a radiator, a steel door...), you simply stick it on! Careful not to pinch your fingers; the magnets are very powerful. Magnetic key holder in brushed stainless steel with a layer of black felt to avoid scratches. No danger to your "smart" car keys. Easy and intelligent installation: two perforated magnets to affix it to the wall (screws and wall plugs included), attaching your key panel solidly to the wall. 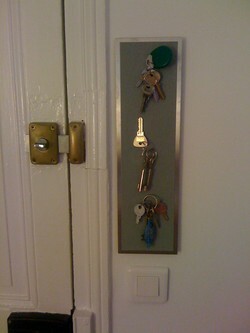 Terrific holding power thanks to 7 neodymium magnets: even the heaviest key ring will stick firmly to the panel. Sleek, timeless design, great gift idea. keep them away (more than 25 cm) from any computer equipment, such as hard drives, flash drives, Mp3 players, in short, far from any desktop or laptop computer. keep them away from magnetic cards, such as bank cards, ID badges, etc. if you wear a pacemaker, stay away from magnetic fields: at distances under 25cm, magnets and pacemakers do not get along. Smart keys for cars do not contain magnetic material, so they cannot be damaged by magnets, according to the manufacturer and confirmed by our own tests. quality: demanding German manufacturing standards, the highest quality brushed stainless steel, ultra powerful magnets, and an impeccable finish. simplicity: a simple stainless steel panel and a bit of felt to avoid unpleasant scratches and scraping noises...it's so simple and that's why we like it. 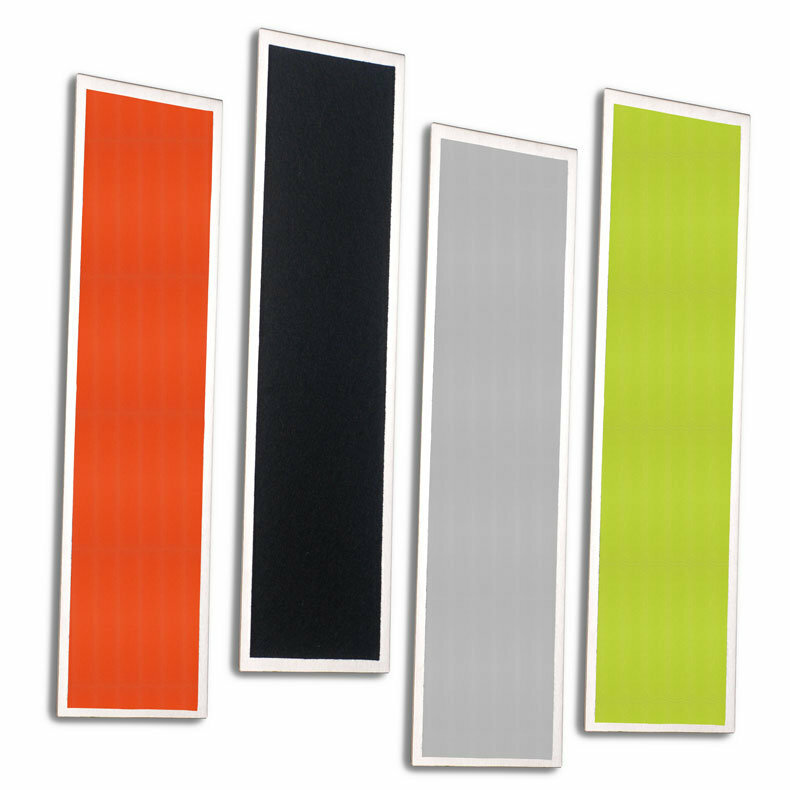 design: sleek, timeless design, great gift idea. Thank you to Dounia C. for this photo. She has told us that since she has her magnetic key panel, she never has to hunt for her keys. Thank you also to Sophie C.. who preferred putting her magnetic plaque on her radiator so she could stick her little plants who like heat there. Sophie can stick and unstick her potted plants at will. Perfect for watering them or cutting off a tiny branch.